Debbie Clement is Having a Terrific Giveaway ~ Signed Books! - Fern Smith's Classroom Ideas! 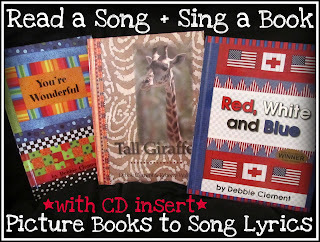 Debbie Clement is Having a Terrific Giveaway ~ Signed Books! On the 13th of every month my Bloggy-Friend Debbie has a great giveaway! Head on over there and tell her Fern sent you! 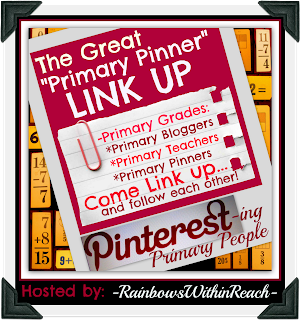 Here is her Linky Party for Primary Pinterest Fans to find new boards!